Riley Hancey gained attention over the past few months after the University of Utah Hospital had denied his transplant due to their no-cannabis policy. 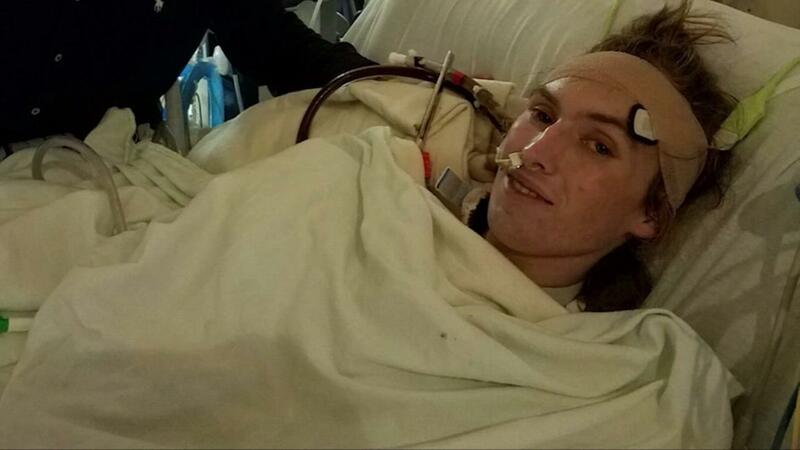 Utah teen, Riley Hancey who was denied a lung transplant last fall due to traces of cannabis in his system, has died. Riley’s story gained attention over the past few months when it was reported that the University of Utah Hospital had denied the young man a life-saving transplant because of the hospital’s no-cannabis policy. After Riley and his family were told by the team of doctors that his only option was to die, his father Mark Hancey contacted dozens of hospitals with similar policies before he found one that would perform the transplant. Sadly, after what seemed like a successful transplant, Riley passed away the week after his 20th birthday. Riley Hancey was a healthy teenager and an infrequent marijuana consumer who just happened to smoke on a social basis with a buddy last Thanksgiving. The following day, Riley began to experience flu-like symptoms and within the next couple of weeks, he found himself on life-support at the University of Utah Hospital, battling full-blown pneumonia and in need of a double lung-transplant to save his life. The hospital refused to place Riley on the transplant list and refused to perform the procedure after his drug screening tested positive for THC. The story shed light on hospital policies regarding prior drug use. As it turns out, hospitals across the country have the right to deny life-saving transplants to patients based on drug screening results, and they often do. Marijuana’s classification as a Schedule I drug means that there are no laws to protect patient’s rights against such harsh policies. The federal government reported that as of 2013, 24.6 million Americans over the age of 12 have used an illicit drug within the past month. We do not transplant organs in patients with an active alcohol, tobacco or illicit drug use or dependencies until these issues are addressed, as these substances are contraindicated for a transplant. Tragically, Riley himself was not a drug abuser, only an occasional smoker who found himself at odds with the policy. 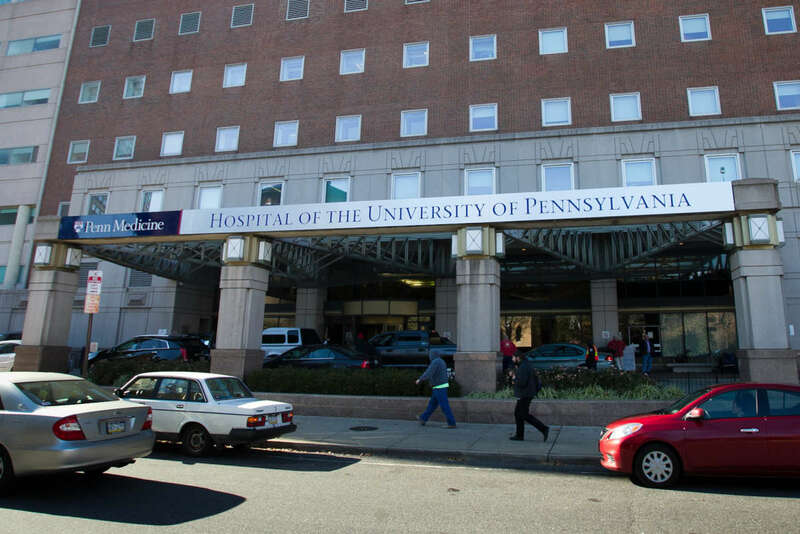 After two months of searching, Riley’s father managed to connect with the University of Pennsylvania who agreed to perform the transplant on March 29. Many petitions were circulated in the meantime to help his family with expenses and to mandate that hospitals approve transplants for cannabis users. Though his family remained hopeful, Riley’s condition soon took a turn for the worst. It has been a long battle to save Riley’s life. We know that in our hearts we gave him every opportunity to survive. He will live in our hearts forever. He is now free to climb every mountain and run every river and will continue to do so with his family in spirit.